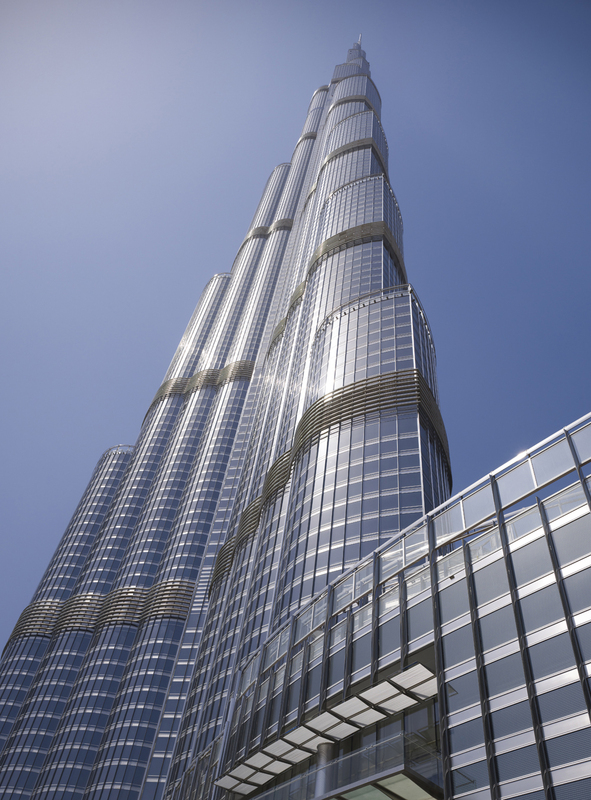 The 117th corporate office floor in Burj Khalifa has been put up for auction by a US-based online auction website, with bids starting at Dh19.9 million. Freedom Realty Exchange, owned and managed by LFC Internet Marketing, a member of the LFC Group in California, said the online auction was being launched by the current owner, believed to be Emaar, and would be accepting bids until June 28. Bids for the auction will start at Dh19.9 million, with a Dh400,000 deposit required to enter a sealed bid. The suggested value as of date is Dh60 million of the 1.047 square metre (11,269 square feet) corporate suite floor. These floors, market sources say, were sold for over Dh100 million at the peak of the property boom. The property, according to Freedom Realty Exchange, is being offered “with reserve,” which means that the seller is not obligated to accept the highest bid unless the bid meets or exceeds a predetermined amount (release price). The release price will, however, not be publicly disclosed and it may or may not be the same price as the property’s minimum bid amount. “As far as notable real estate auctions, this one tops them all,” Bill Lange, the president and chief executive of LFC Group, said in a statement. 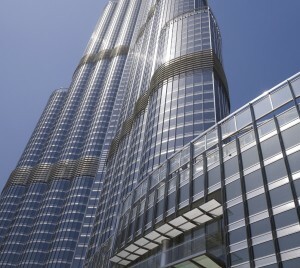 “The auction will attract serious buyers who understand that this is an once-in-a-lifetime opportunity to purchase an entire corporate floor in the Burj Khalifa at a price they determine through online bidding,” he added.